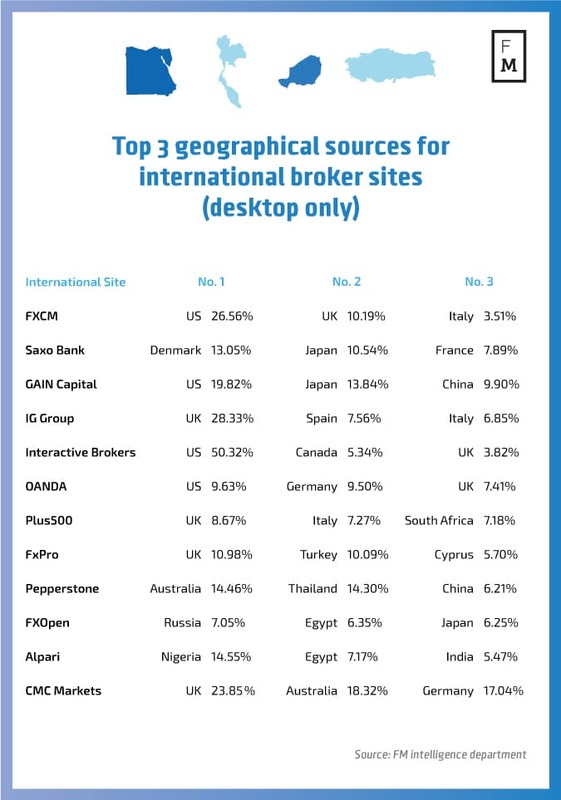 Finance Magnates Intelligence Department presents the top sources for brokers' English sites including a few surprising markets. 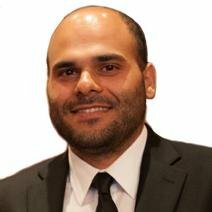 A new report from Finance Magnates Intelligence Department reveals a few interesting results for the top sources for international retail FX trading leads. As one might expect, the UK and the US lead the pack in traffic to brokers’ international sites overall, as major economies where English is the dominant language, followed by other Western markets. However, when breaking down the figures by firm, we can see that emerging markets play a larger role in generating traffic for specific brokers that focus on their region. For example, Nigeria is the number one source for Alpari’s English website, Egypt is number two for both Alpari and FXOpen, and Thailand is number two for Pepperstone. 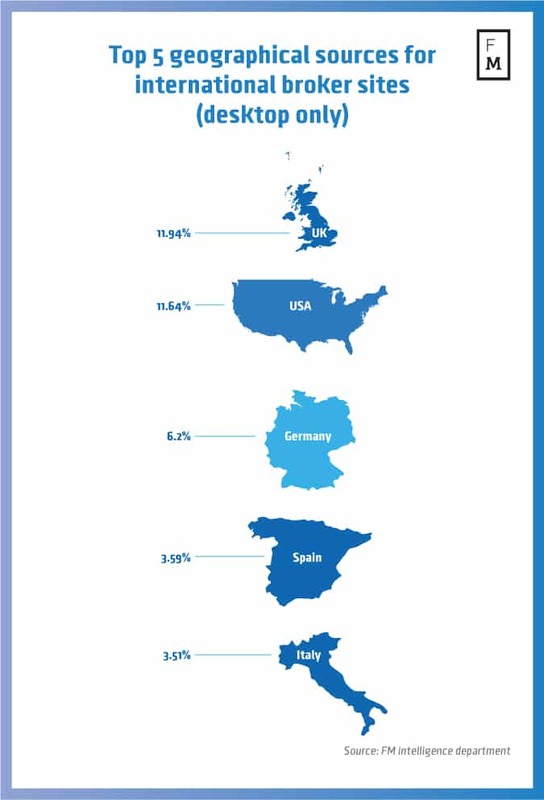 This shows the success of international brokers to attract potential traders in fresh new markets when they are willing to invest in educating the local public. It is well known that Alpari for example has opened many trading classes in Nigeria in recent years and the traffic shows it pays off. However, it is important to remember that this is only for the English site and much of Alpari’s traffic is to its Russian website comes from the Commonwealth of Independent States (former soviet republics). This is the latest publication from the FM Traffic Indices – a new cross-industry benchmark, created with a methodological formula that matriculates data from three main sources: brokers’ trading volumes, brokers’ traffic data and insider information. The data used for creating this report is based on an analysis of traffic in the English version of top forex brokers websites for the month of September. In today’s business world, big-data analysis and access to objective information sources are crucial to success. Unfortunately, until now it has been very hard and costly, if possible at all, to find any reliable benchmarks for operations in social, FX and CFDs trading.